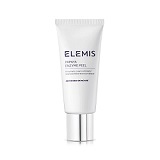 Elemis was Created in 1990, and is one of the leading luxury British spa and skincare brands. The successful combination of natural active ingredients with cutting-edge technology has enabled Elemis to bring some of the most influential anti-ageing products and professional spa-therapies the beauty industry has ever seen. 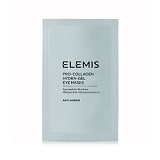 Loved by celebrities and beauty editors alike, Elemis is now one of most well known names in the beauty industry. 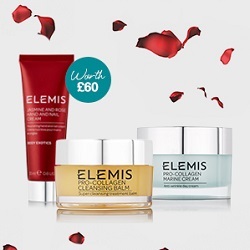 Get a FREE Elemis Summer Rose Gift when you spend £85 or more. Subject to availability. You must spend £85 in order to qualify for your free gifts. Valid only on full-size ELEMIS products. 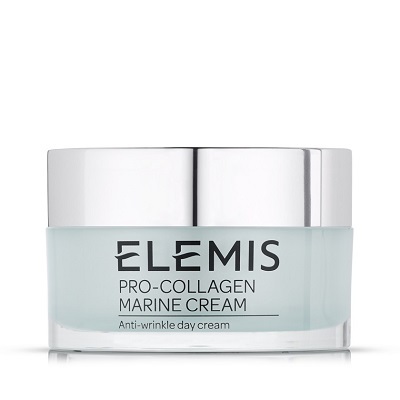 Not available on Limited Edition Pro-Collagen Marine Cream 100ml, duos, collections, super sizes, travel-sizes, sale items, gift vouchers, other timetospa brands or in conjunction with any other offer. 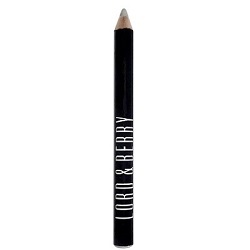 Get a FREE Lord & Berry Silhouette Lip Liner when you spend £20 or more on the brand. Subject to availability, one gift per customer only. You must spend £20 on Lord & Berry products in one transaction to qualify for your gift choice. Valid on Lord & Berry products only. Not available on collections, super sizes, travel-sizes, sale items, gift vouchers, other timetospa brands or in conjunction with any other offer. Get FREE UK standard Delivery on all orders. Ongoing Offer automatically applied to your order where applicable. 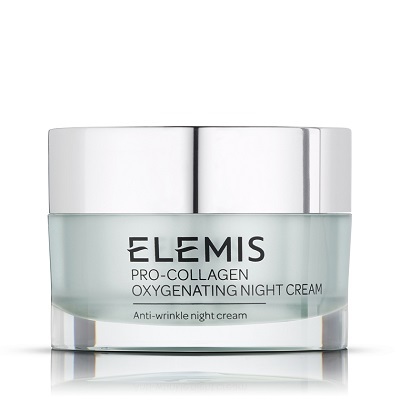 Elemis' most popular and powerful anti-ageing moisturiser. Clinically proven to: Reduce the appearance of wrinkle depth by up to 78%. 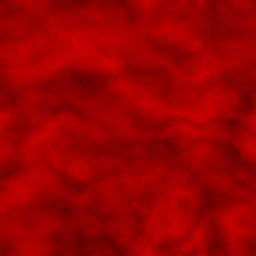 Increase skin hydration and moisture levels by up to 45%. This luxury, moisture rich night cream leaves your skin feeling plump, brighter and hydrated. Developed with the revolutionary Padiana Pavonica, which actively mobilises Calcium to protect and support the cell structure. 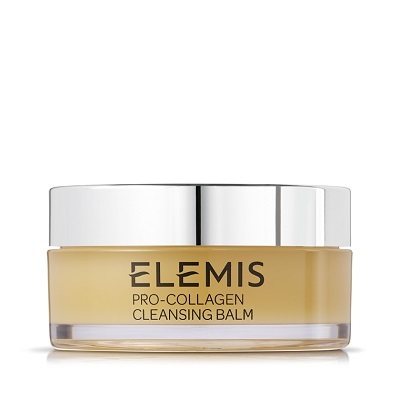 Elemis Pro-Collagen Cleansing Balm combines precious starflower, elderberry and optimega™ oils with rose and mimosa waxes, and anti-ageing padina pavonica to deeply cleanse, nourish and smooth for a glowing complexion. A rinse-off exfoliating cream, rich in fruit enzymes, that smoothes, conditions, and repairs. Clinically proven hydra-gel eye masks formulated to instantly reduce the appearance of fine lines and wrinkles. Leaves skin beautifully scented, soft and supple.